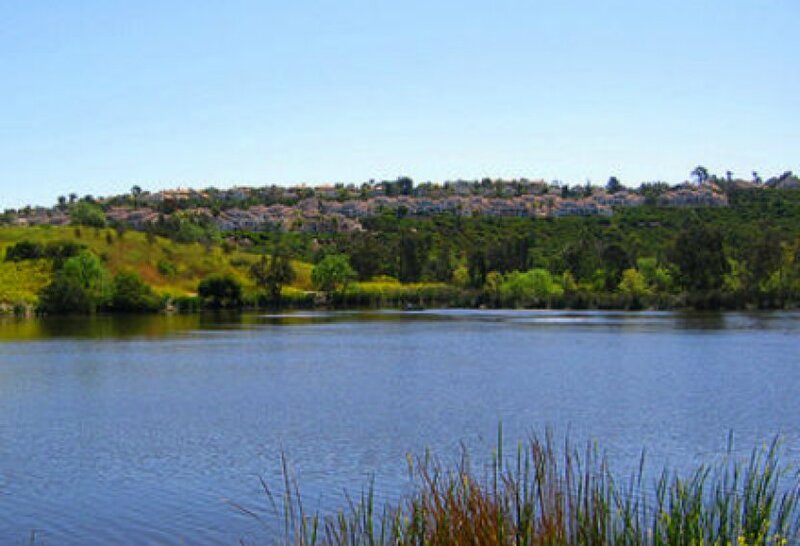 Laguna Niguel is the perfect balance of nature, rolling hills and close proximity to the Pacific Ocean. 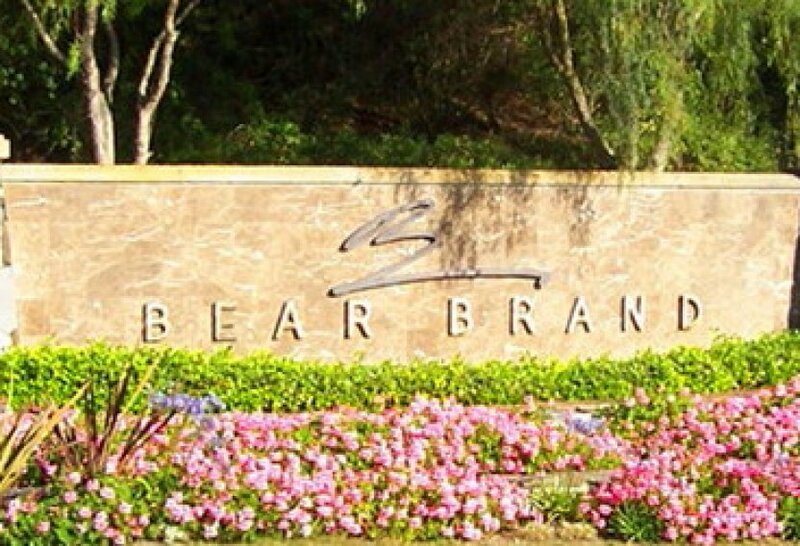 With over a third of it designated as open space and an ideal climate, the city is home to many upscale neighborhoods including Bear Brand Ranch, Ocean Ranch, Coronado Pointe, South Peak, Crest de Ville, Niguel Coast, Palmilla, and Monarch Point, and many of the homes in Laguna Niguel offer canyon and ocean views. 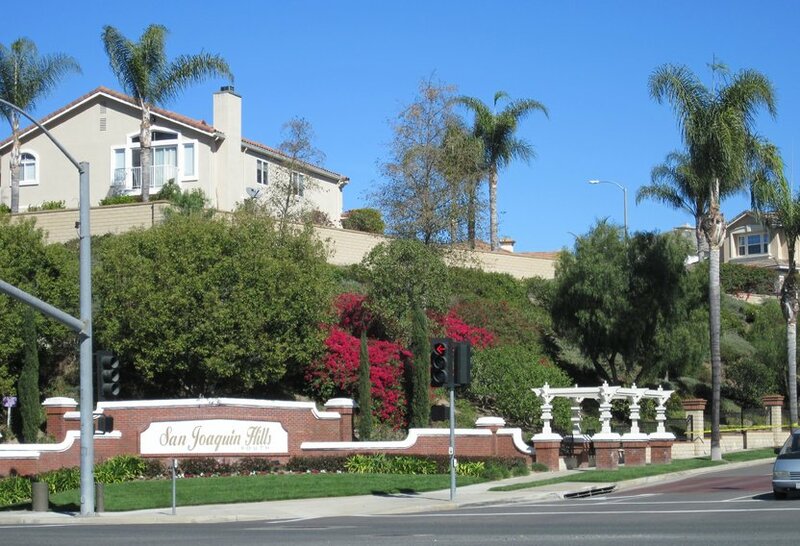 View all active Laguna Niguel real estate listings in the MLS below, or click to read more about Laguna Niguel homes and condos. You can also search for Laguna Niguel Homes by map. We are licensed Realtors ® in Laguna Niguel and can help you with your real estate transaction. 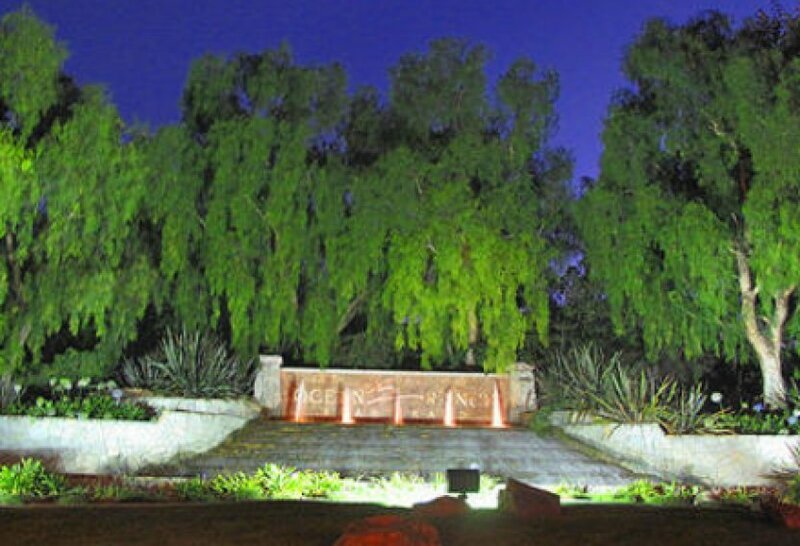 The city name of "Laguna Niguel"comes from Spanish word "Laguna" (lagoon) and “Nigueli” (name of a Juaneno Indian village that was once located on Aliso Creek). 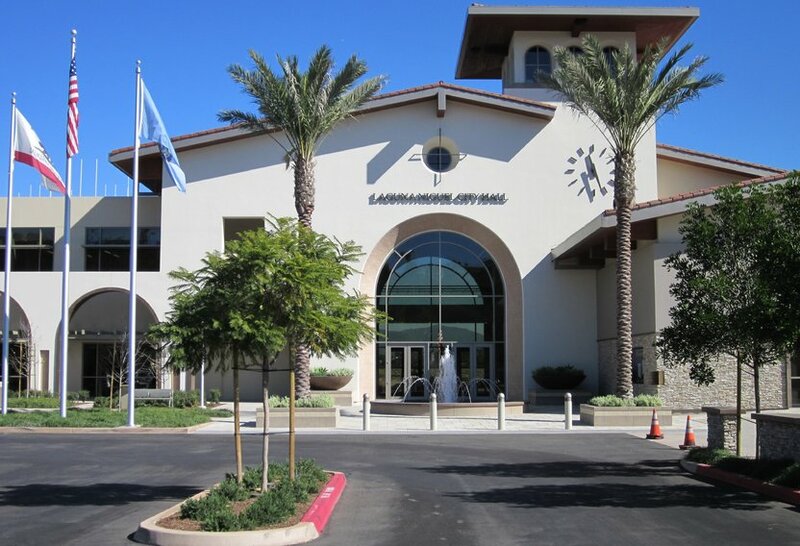 As much of Orange County, Laguna Niguel was originally part of the Mexican land grant of Juan Avila.The city was primarily built after 1980 as an unincorporated master planned community located in the San Joaquin Hills near Laguna Beach. Laguna Niguel contains a large range of housing, from condos and houses, to large estates that overlook the Pacific Ocean. Even though Laguna Niguel itself has no border on the ocean, the city of Dana Point to the south of Laguna Niguel, separates Laguna Niguel and the Pacific and one can get to the ocean in less than one mile from Camino del Avion St. Due to the hilly terrain, the panoramic ocean views that can be seen from many Laguna Niguel homes, are spectacular.The city is served by the Capistrano Unified School District with national recognized Blue Ribbon Schools. For those wanting to get a feel of what Laguna Niguel real estate has to offer, we recommend taking a drive up Pacific Island. There's all kind of real estate : from condos to cottages, to modest homes and large houses to estates with magnificent views of canyons and ocean views from Dana Point to San Diego and to the north to Palos Verdes. On a clear day, Catalina Island is perfectly visible. Doing a drive up to Laguna Beach, in the area known as South Laguna ( just passed Dana Point border), you'll see some houses nestled all the way on the top of the hills. 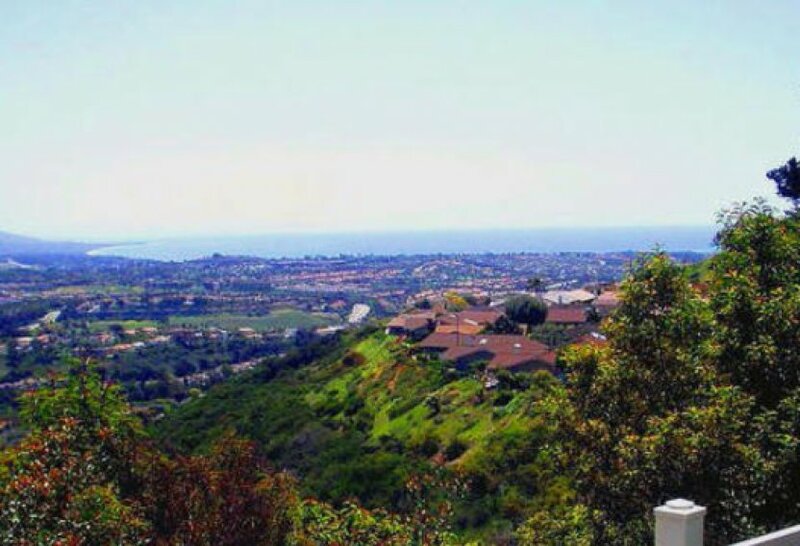 Those are Laguna Niguel locations up Pacific Island Dr in the neighborhood of Monarch Point offering some of the best ocean view locations in South Orange County. 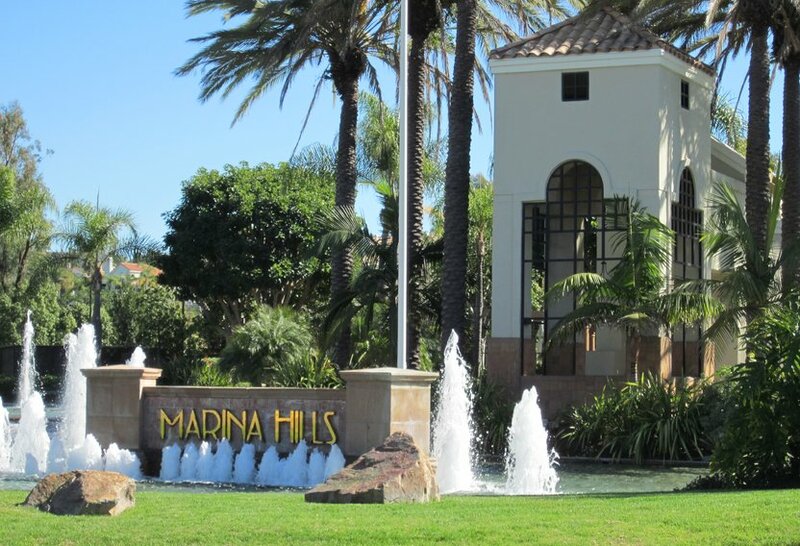 From this, to the exceptional homes in San Joaquin Hills, to the famous Marina Hills, Laguna Niguel offers diverse real estate options for everyone. 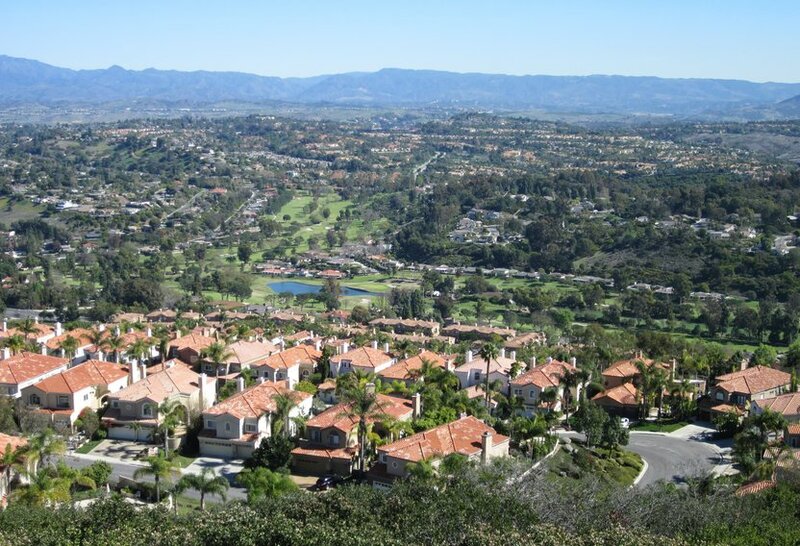 We are licensed Realtors in Laguna Niguel, with extensive knowledge in the area. For more information about the homes listed here, contact us, or visit the links below. 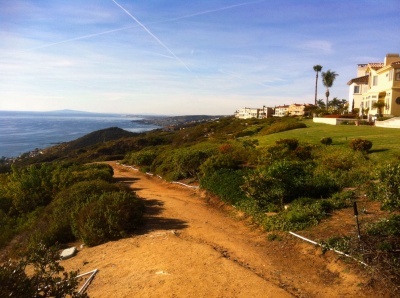 OCExecutives specializes in real estate transactions of Ocean View Homes in Laguna Niguel, California. Contact us today to sell real estate or buy real estate in the ocean view communities of Laguna Niguel or for more information about any of these ocean view homes. If you would like to see a list of ocean view homes in other communities in Orange County, follow the links above, or click here for other Laguna Niguel Homes for sale.